Hey there! 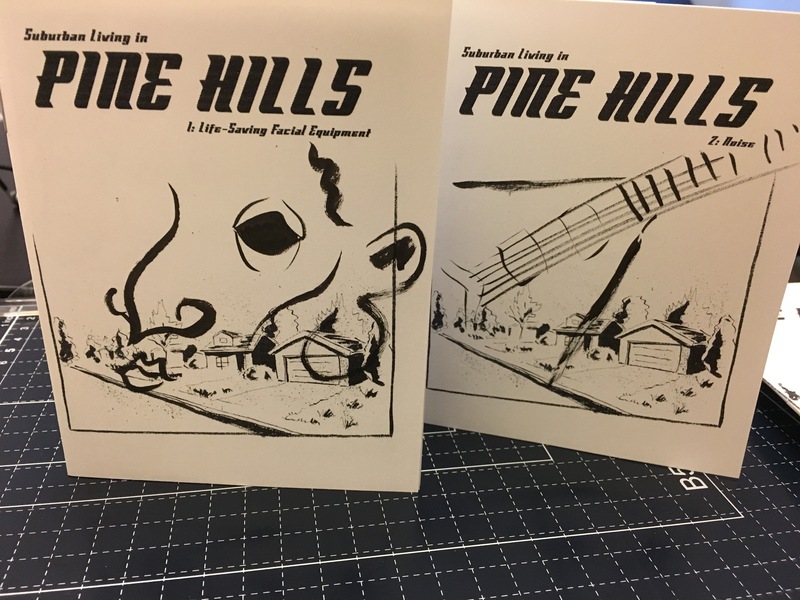 This is the home for Pine Hills, which is a minicomic series that I've been wanting to do for a while now. Each issue is a standalone eight page vignette about the titular not-quite-normal suburban town. One issue from each month will be posted here publicly, while the rest will be available to anyone who's willing to pledge a dollar a month. 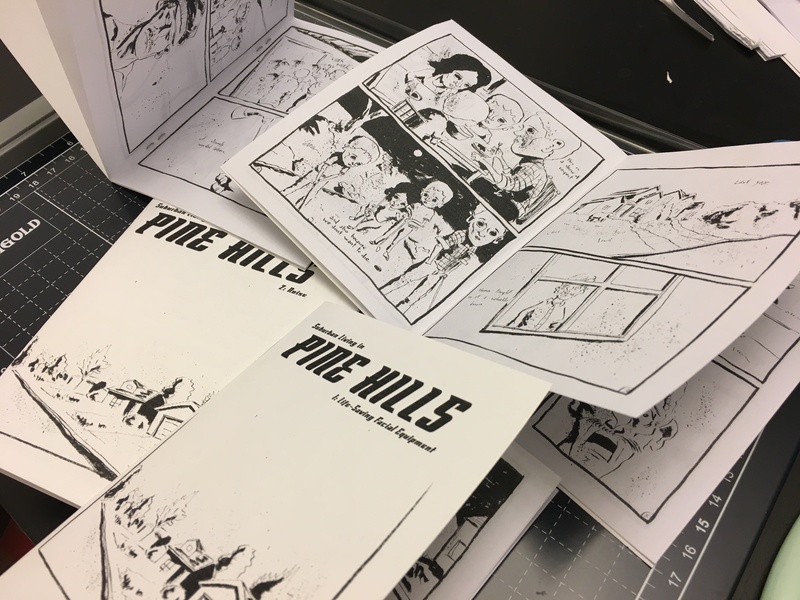 For two dollars a month, I'll actually mail you the handmade comics, complete with a quick cover sketch. Right now, I'm committed to two issues a month because this is only a side project, but that's all subject to change with the amount I receive per month. I've been creating and self-publishing comics for the past eight years. Some of my prior projects include Home Bound and Under Reign. You also get the original artwork for a page. I will be able to do another issue per month. So three issues per month.